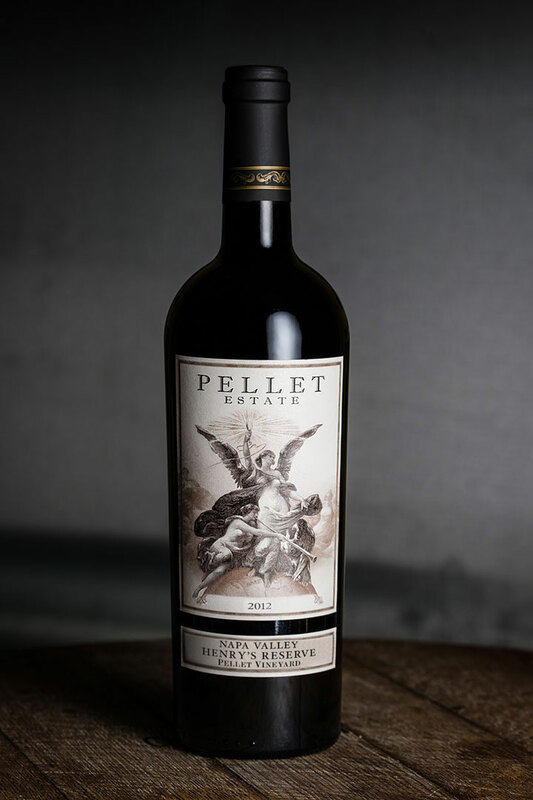 Our Reserve wine is a very rare selection of Estate fruit, paying homage to Henry Alphonse Pellet. Each year we craft a special blend of using the standout fruit from our vineyard micro-blocks, whose predominant composition of varietal and/or grape clone will change each harvest, expressing the pinnacle of the Pellet Vineyard terroir. About 30 cases produced.